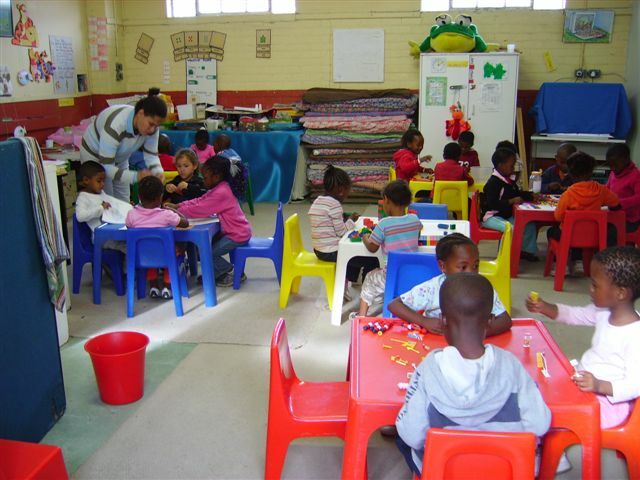 Would you like to sponsor an underprivileged child to attend Emmanuel Educare pre-school in Westlake? 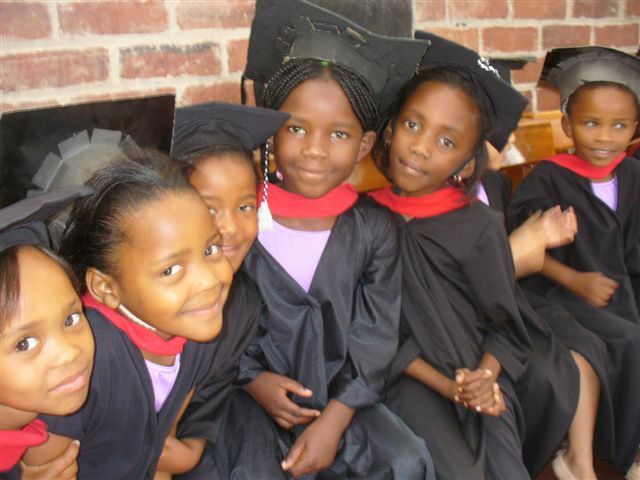 School fees are currently R3000 per child for the year (2013). 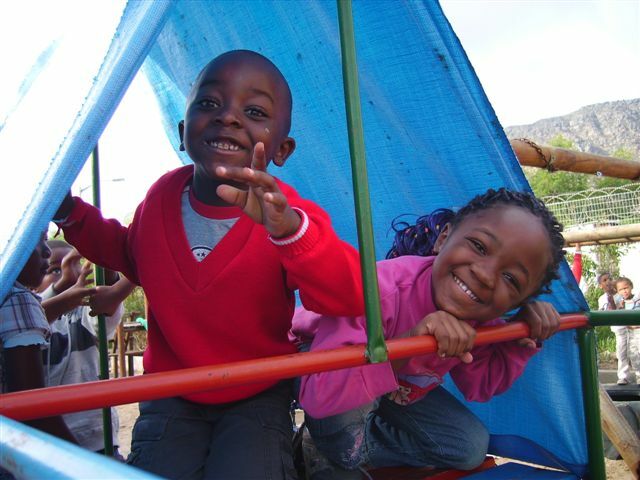 Westlake is a diverse community with children from as far afield as Malawi and the Congo. All children receive breakfast and lunch each schoolday as well as a snack. Reports received from primary schools to which the children have progressed have been very positive. 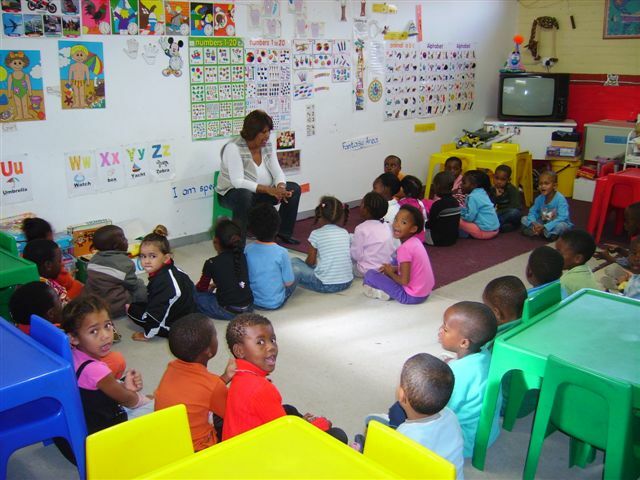 A pre-school education is great preparation for school. Sponsorships are always sought as many parents struggle to pay the fees. Consider sponsoring a child – it is an investment with a return that is immeasurable. 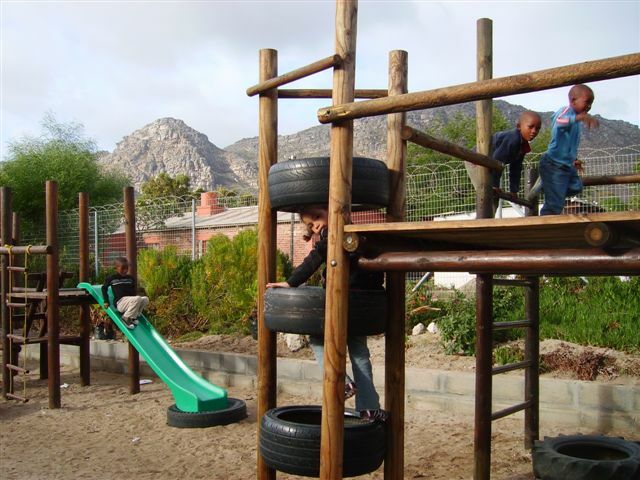 Tel: +27 21 702 1697 – Emmanuel Educare Principal, Mrs Lawrence, or contact us for more details. 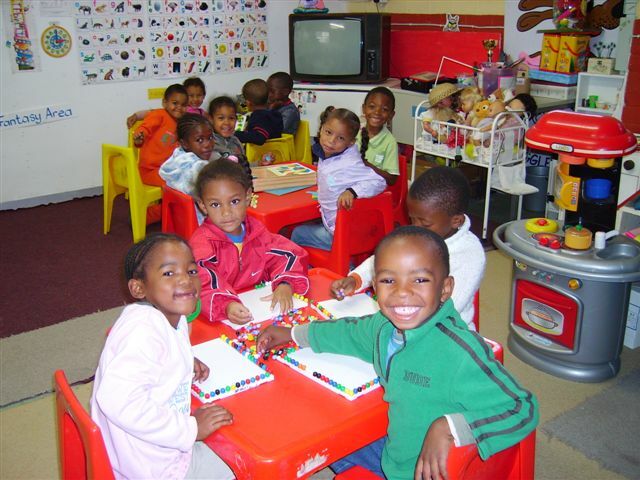 Note: You can also contribute to Emmanuel Educare via the Woolworths MySchool programme. To apply for a MySchool card, click here.